We’re going to the beautiful Azores in a few months and I cannot wait. It’s been a highlighted destination on travel sites over the past year, and I need to share with you how my boyfriend Mike and I are going to this amazing destination for less than $500 total. I’ll give you a hint, it’s all thanks to Thrifty Traveler Premium! First, I want to start out by saying that we booked two roundtrip tickets and our lodging for one week in the Azores for under $500 total! What? How can this be? Did you get scammed? Did you have to book this through a travel agency? Nope, we booked directly with Delta and Airbnb and in this post, I will outline exactly how we were able to do this. 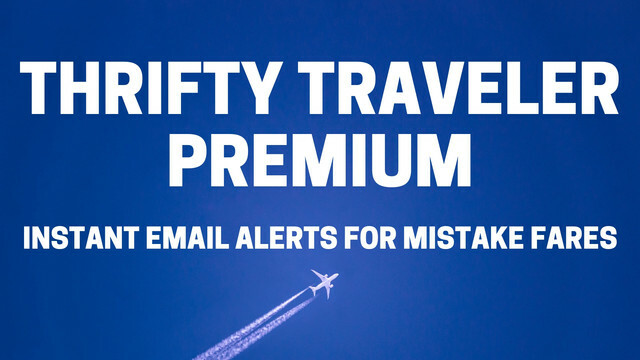 Back in November, the Thrifty Traveler team posted a deal to their website and Facebook page noting that Delta was having a flash sale for 30K SkyMiles from Minneapolis to the Azores. Typically, it may cost around 60K miles per person to get to Europe, so we knew we had to jump on this deal. I am glad we did, as it was gone within hours. In total we spent only 60K SkyMiles and $114.92 for the taxes and fees total for our roundtrip airfare (for two). Both the Gold and Platinum versions of the Delta SkyMiles credit cards from American Express currently have increased welcome offers. This is a great opportunity to earn miles for future flash sales like this one to the Azores. Don’t wait on this as the offers expire on April 11th, 2018. 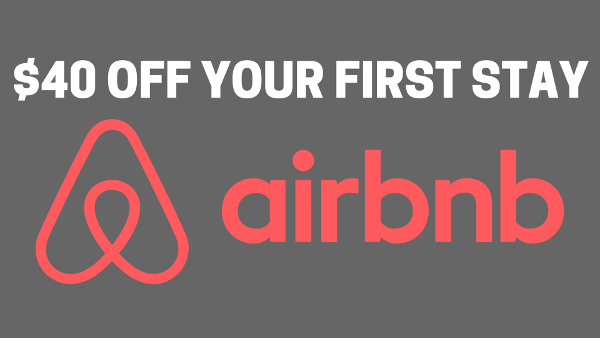 Just a few days after booking our flights, I received a notification from my Thrifty Traveler Premium membership of a promo code for $200 off an Airbnb booking. I immediately took action and used the promo code to book a stunning house for the upcoming trip. The original cost for the seven-night stay was $579.65. However, with the promo code, the final cost for our rental was only $373.65! Our total cost for TWO roundtrip tickets and a seven-night stay in the Azores is 60K Delta SkyMiles & $488.57! 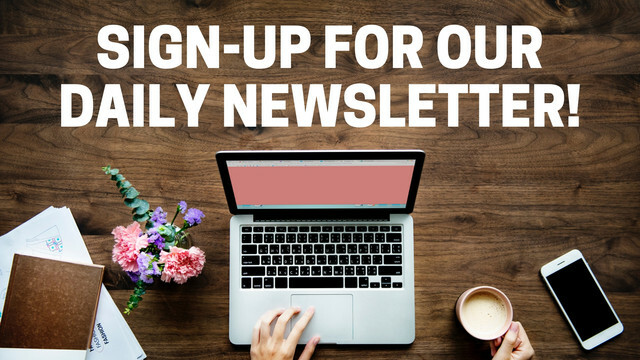 If you want the best deals in your mailbox, sign up for Thrifty Traveler Premium! It’s only $30/year and if you book just one trip, you will easily save hundreds of dollars. In fact, we saved over $5,354 in airfare alone last year. We are really excited to make this trip in the coming months and will be sharing some of our favorite moments on Instagram! However, we might be even more excited about how cheap we were able to book our travels. Aspirational travel doesn’t have to break the bank, and I hope our success story inspires you to take action.